Keeping a home beautiful brings to the fore people’s creative juices. For many pet lovers, keeping some sea life in an aquarium is their idea of decorating their homes. However, owning an aquarium comes with some responsibility. Here are some tips to help you maintain an aquarium at home. When you have an aquarium, you are responsible for ensuring the cleanliness and health of the water. The most crucial part of this is monitoring the pH, and you can use a test kit to do so. The recommended pH level in an aquarium containing freshwater fish is 5.5 to 7.5. For saltwater fish, a pH level of 8.0 and above is suitable. 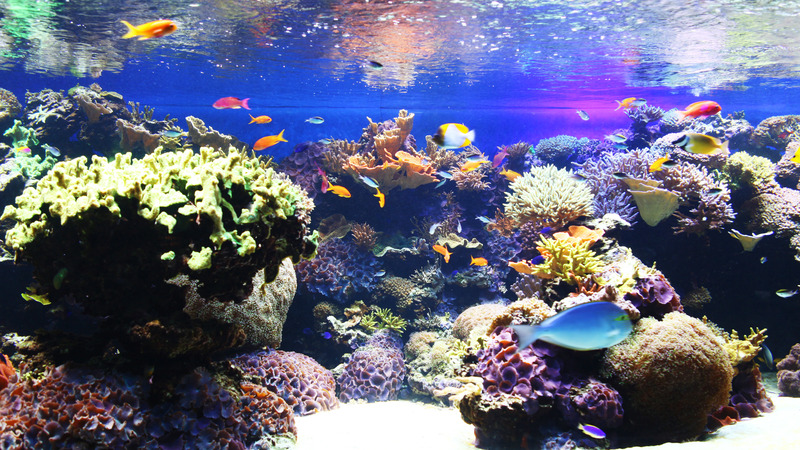 An aquarium needs to be fitted with aeration systems that should be checked on from time to time. Automated electric systems work best provided there is a constant power supply. Another option is an open-top aquarium. Aquarium water needs to be changed often, and it is vital that the water doesn’t become stagnant. The waste that the fish produce, even though the water is filtered, can be harmful to their health, so make sure that a percentage of the water is replaced on a regular basis. With each water change, condition the water by adding the appropriate chemicals. Clean the sides of the tank each time so that the water stays clean and clear. Fish are not static beings and will always be on the move. A mistake that many people make is having a small aquarium that is overpopulated. Buy a large enough tank so that the fish can swim freely without competing for space. These tips can help any homeowner or pet lover become a friend to their fish. Most importantly, appropriately maintaining your tank should result in healthy fish that are fun to watch.